Mr. Garrard has liked creating models all his life, but as he was getting older, he began thinking about a single big project that would see him through to the end of his life. 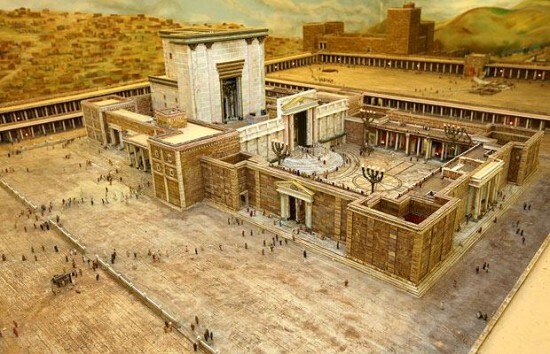 Having always been interested in architecture and religion, the retired farmer thought to combine his two passions and create aunique scale model of Herod’s Temple. 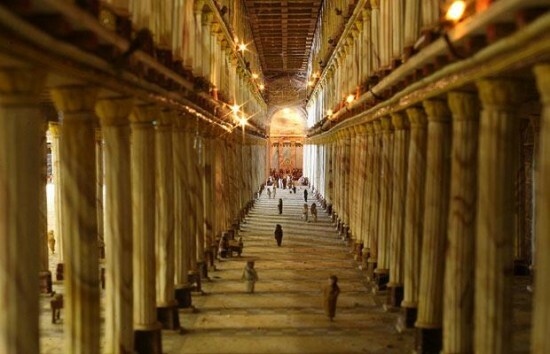 He had seen one or two other models of the structure during Biblical exhibitions, but he didn’t find them accurate enough, and he knew he could do better. The expert model-maker started working on the project when he was in his 40′s. 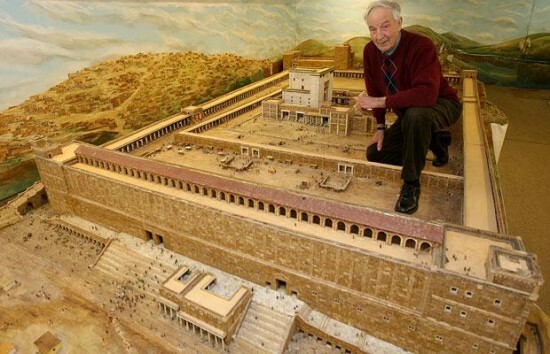 He first spent more than three years just researching the Biblical temple and then began constructing the model, exclusively by hand. 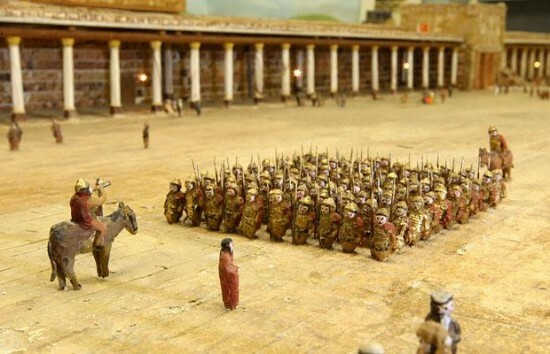 The retired farmer cut the plywood frames of the temple walls, baked all the clay bricks in the oven and then stuck them together, and even sculpted and painted 4,000 half-an-inch figurines and dressed them in costumes. It looks absolutely amazing, but Alec Garrard says “I have been working on it for decades, but it will never be finished as I’m always finding something new to add”. 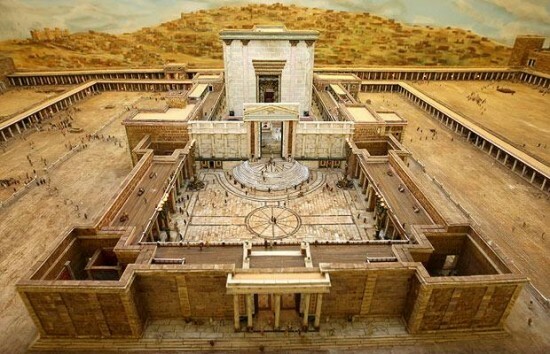 According to historical experts, the model created by Garrard is the world’s most accurate representation of how Herod’s Temple must have looked like before the Romans destroyed it 2,000 years ago. 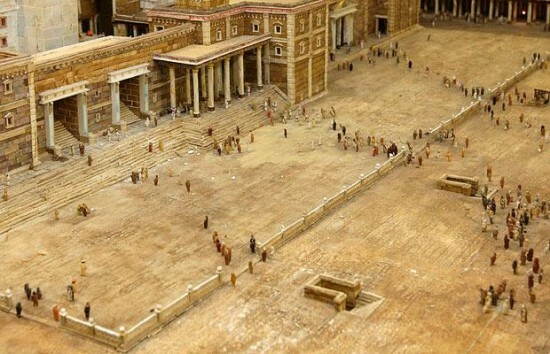 The 1:100 scale replica measures and incredible 20 feet by 12 feet and has already attracted thousands of people from all around the world, curious to see this modern-day wonder of Biblical proportions. 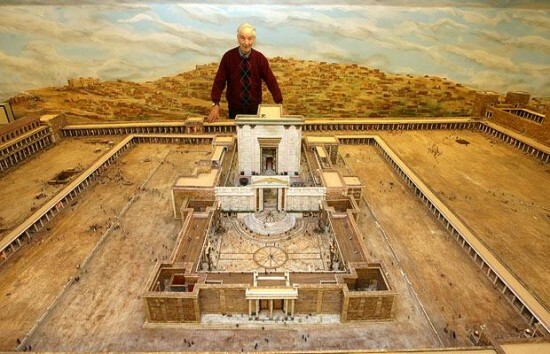 Alec Garrard’s model of Herod’s Temple is currently stored in a huge building in his backyard, where he offers visitors binoculars so they can see all the details of his incredible creation.